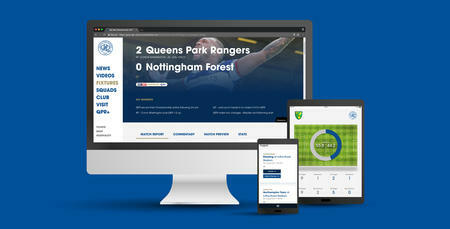 QPR are set to launch a new website this summer as we redefine the clubs online digital presence. After 17-years of being part of the EFL’s digital agreement the R’s are moving away from the network and will have complete autonomy. The new site - which is built mobile first and fully responsive to all devices - is due to go live towards the end of June and will offer fans a whole host of benefits. Working with industry leading digital agency Aqueduct, supporters have been put at the heart of the process with extensive fan consultation and involvement throughout the development stage. As well as all the latest news, videos and ticket information the site will also provide coverage from every aspect of the club through a clean user friendly environment. 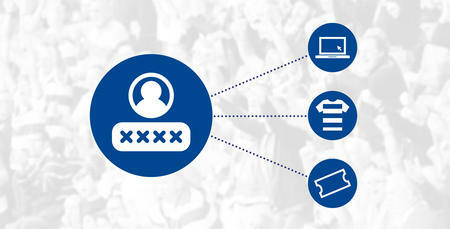 Once live, fans will also for the first time be able to enjoy a single sign-on experience meaning they can manage Ticketing, Online Shop and other services all from the same login. 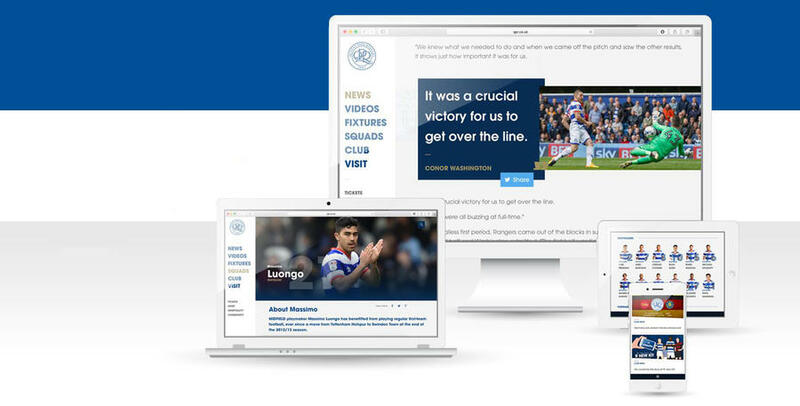 There’s also some exciting news regarding our video coverage as we look to engagement with all QPR supporters in Shepherds Bush and further afield, with a whole host of new features and services set to be unveiled. 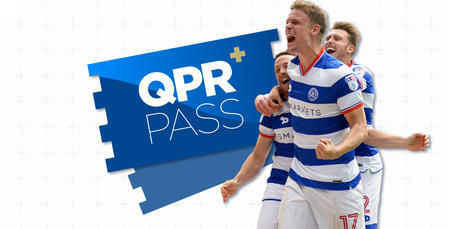 Keep checking www.qpr.co.uk throughout the summer as we edge closer to launch and announce more of what is to follow.